I have exciting news. I’m launching my first ever GF Brunch Club popup next month. I’ll be serving a delicious, nutritious 100% gluten-free menu. 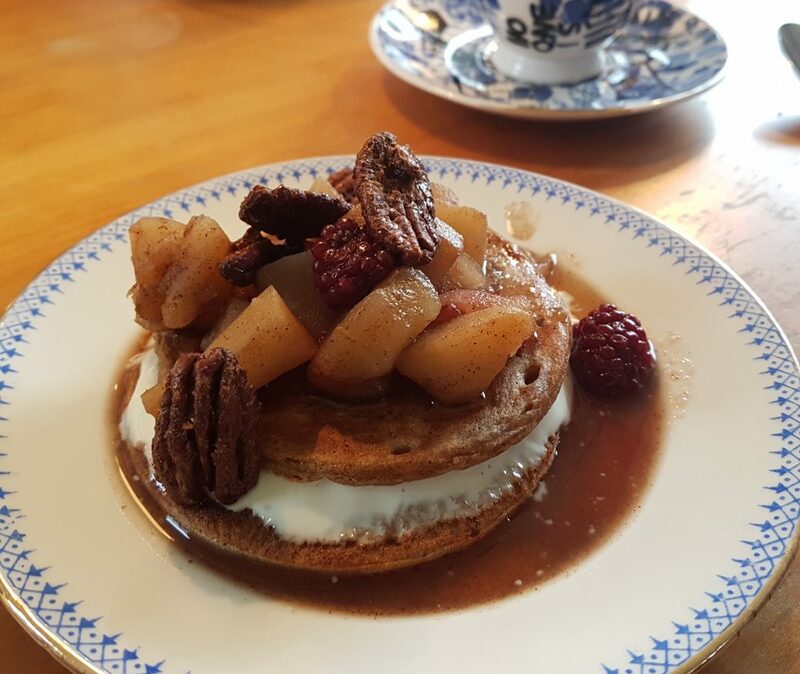 All in the gorgeous hygge surrounds of our local, Rise Cafe in London, SE23. GF Brunch Club is a huge step for me. My girls are the inspiration. Looking at them now (the picture of health) it’s hard to believe the rollercoaster ride we’ve all been on. At 9 months my eldest was diagnosed with a severe egg and dairy allergy. It was a lot to take on board with a small child. But we managed it. And I became a dab hand at vegan baking. Then my youngest fell ill. When her weight plummeted from the 50th to the bottom percentile, we knew something was seriously wrong. Sadly our GP didn’t agree and kept sending us away, making us feel like neurotic over-anxious parents. In utter desperation we took her to A&E where she was found to be dangerously malnourished and was immediately hooked up to a drip. The word “traumatic” doesn’t even come close. She was diagnosed with coeliac disease at 18 months. To our surprise, shortly afterwards, our eldest was found to have the same condition. Inevitably, as their mother, I felt a certain amount of guilt that the food I’d been feeding them (however well-intentioned) was what had made them ill all along. But beyond that, I was relieved. Finally I knew what was wrong. Now I could put a name to it, I could address it. Knowledge is power, right? At first, we simply swapped out our old food shop with gluten free substitutes. Although the girls were getting better, I was horrified to find these foods were full of salt, refined sugars and trans fats. Surely that couldn’t be good? So I sought the help of a nutritionist. We all changed to a gut-friendly, low sugar diet, packed with vegetables and rich in nutrients. No processed food in sight. The transformation was unbelievable. Both to our health and our general wellbeing. The girls grew, catching up with their friends in height and weight. And their behaviour improved. In fact so did ours! All down to what we were eating. The only dampener was eating out as a family. Not only were there a dearth of gluten free menu options at the time (even in London) but my eldest’s egg allergy reduced those options even more. Also the risk of cross-contamination was high. We felt excluded and it didn’t sit right. We knew from the forums that there were thousands of others living with coeliac disease out there. If we weren’t being catered for, neither were they. It was at odds with our experience at home where we often entertained and eating had become a fun, pleasurable, social experience. 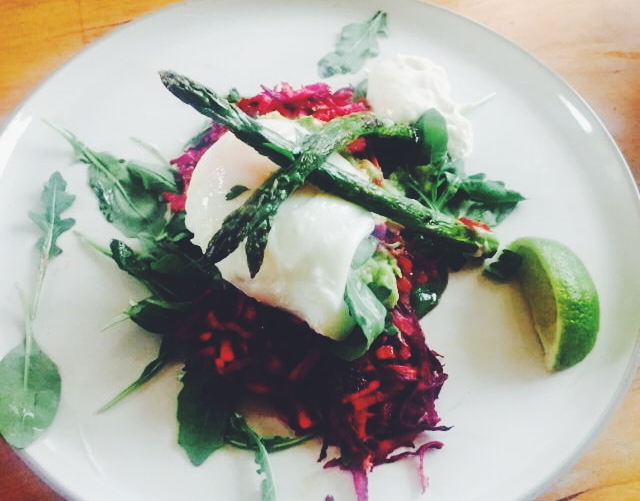 It sowed the seeds for GF Brunch Club. I know times (and eating trends) have changed. There’s been a huge rise in veganism and people generally adopting healthier lifestyles. Gluten free eating is now much more mainstream but coeliac disease is still shrouded in mystery for many. There’s a lack of understanding about all the fundamentals including how to handle food to avoid cross contamination, even in professional kitchens. 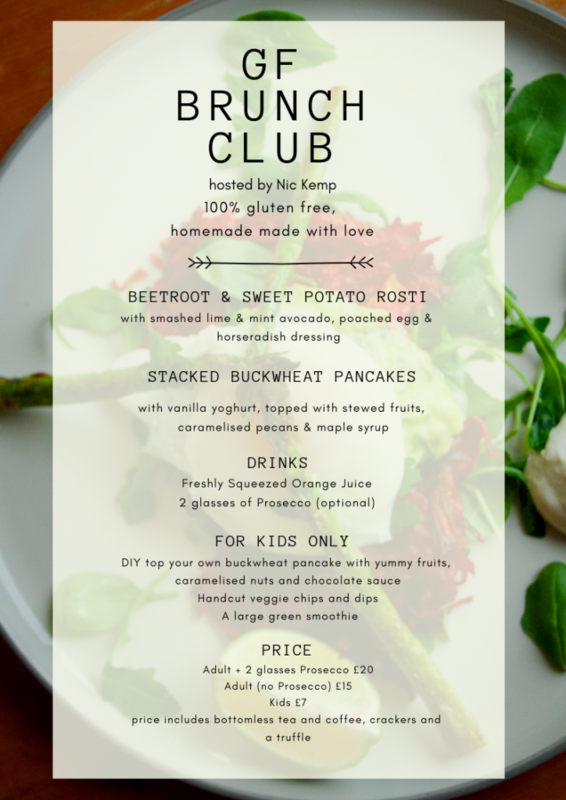 GF Brunch Club is about people coming together, having fun and indulging a shared love of great food that is actually good for you. At home, we spend a lot of time cooking, creating and eating together as a family. We want to take that sentiment into our gluten free dining experience. GF food shouldn’t be limited or an after-thought. It’s about delicious, nourishing food that’s good for their health and can be enjoyed with friends and family. 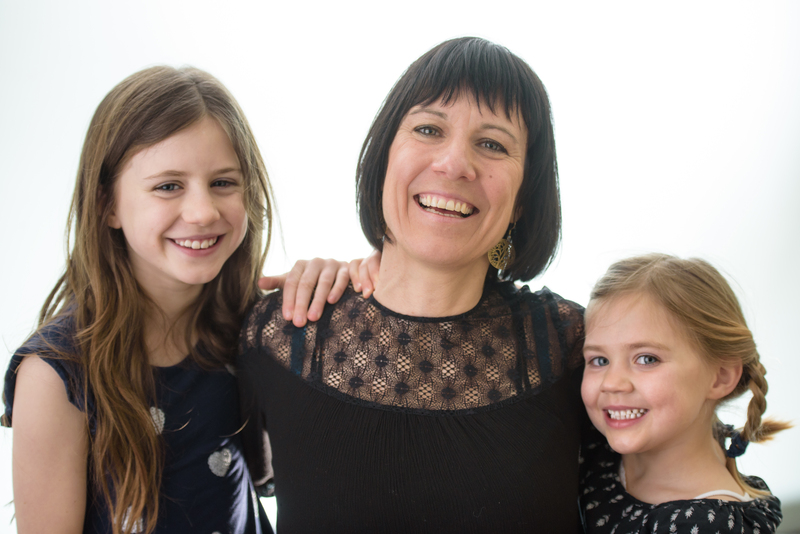 I want to empower my girls and others with coeliac disease to take control of their diets, wherever they are. The fact you’re here reading this blog post suggests you’ve been on your own journey with coeliac disease. Thanks for being a part of mine. All the advice and support you’ve given through the years has meant the world to me. It’s given me the courage to take this next step. I’d love you to be a part of this inaugural popup so I’m offering a special introductory rate. Please book. This will be the first of many so please register and watch this space for more dates. Let’s take gluten free eating global.